Help us raise $5000 for Any Baby Can with our campaign to help end bullying of children with disabilities. 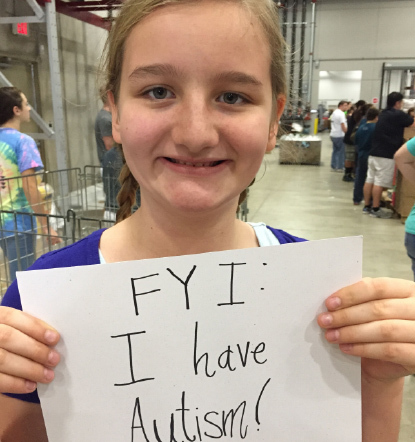 We are putting a face and name to autism. Everyone knows someone with autism and we need to be their friend.